Thanks have the sportive lovely van had it since new no issues with it . Other than the handsfree has an annoying habit of having to be reset a couple of times a month for no reason . Had my lwb for 2 years, nice drive nice spec etc but the engine build quality is not as reliable as the older models, already had a new clutch, master cylinder and turbo before 15k miles. Love it, my first big van after a caddy and I couldn’t be happier it has all the features, dab radio, cd, air con, electric pack the 1.6 twin turbo is surprisingly powerful and lovely to drive! 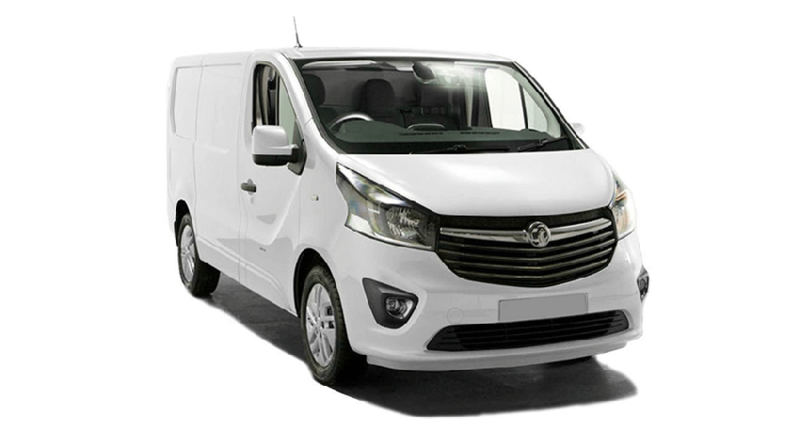 Ive had a vivaro for many years now. Its time for a new one but still looks professional when pulling up to jobs. Mine is a 57plate and done 160k on the clock. 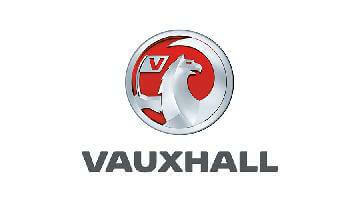 Been all over the country with it and I service it every 2years very trustworthy van. 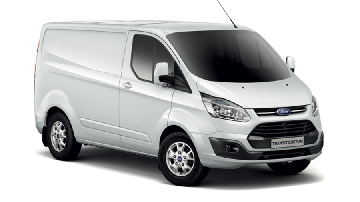 Like all vans these days they never come with enough security and that was a down fall to my last van a ford connect, this time with the Vivaro I opted for the dead locks installed by a local company, the van overall is great. Really like these vans, pretty decent spec. I like the eco function and the comfortable ride, unfortunately it seems to eat the juice a little and the tax is expensive. The van is smooth running coping with good loads and good on fuel. Cabin could do with being a little more supplied like the custom but not bad. It’s a good drive, nice and easy. Lovely van to drive, MPG not as good as advertised but still an improvement on the older model I had for a few years. 3 year warranty and 2 year service intervals make it affordable to maintain warranty too. Great van. Does everything I need it to do. Has never let me down. 5 years old now and still going strong. It’s a pretty good van for the money, there is a few little problem I have found, mobile phone keeps disconnecting from Bluetooth, im having to forget the phone and then reconnect it. Stop start, if you are to quick putting it in gear the van gets confused. Cruse control sometimes to go over the speed that you set it to. Side door bolts keep coming lose. Changed SWB for a LWB sportive drives well and plenty quick enough. Back doors gave a security issue so had deadlocks fitted. Highly recommend these pipe slicers. Had mine for over year and still cutting like new. Good solidly built cutter and have not let me down. Good runner. Easy to use sat nav is a bit funny sometimes. Plain dash and interior but good for the price. I have a 63 plate crew cab. Working well as used for work and as a kid transportation device. Best of both worlds. Bonnet alarm sensor gets water in it and causes alarm to go off. Problem with heater lights. Nice to drive. More cab storage would be good. We have a fleet of these and the same alarm fault on every one a fault with the bonnet catch causing the alarm to constantly go off. Needs more cabin storage in my eyes. Start stop function can sometimes fail causeing it to judder like mad.